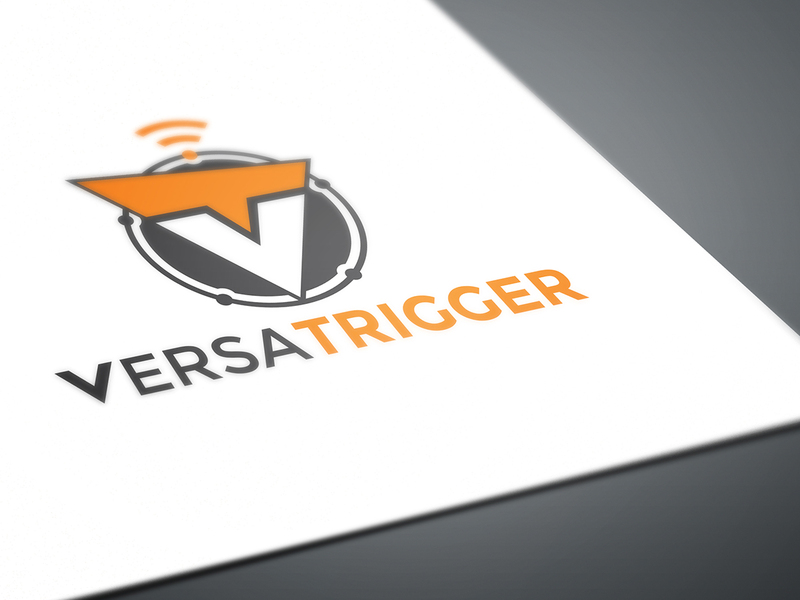 Versatrigger is a wireless device that transmits the signal from drums to the sound mixer – interesting and very practical! 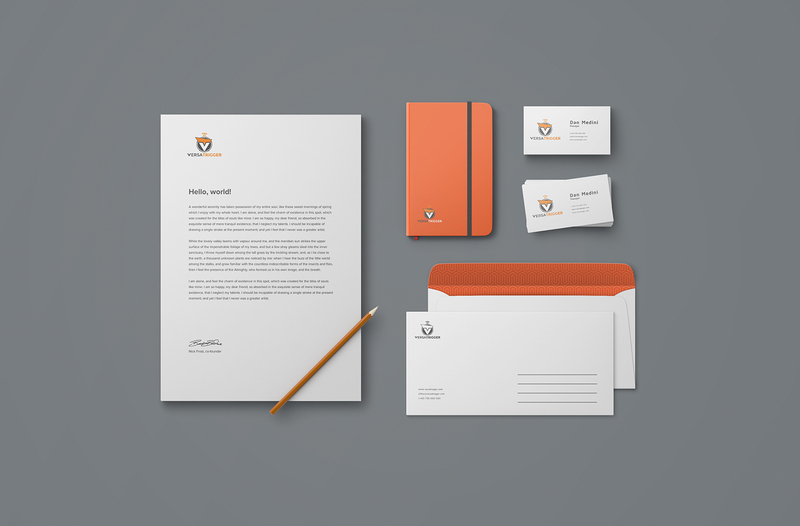 We wanted the important features of the device to be reflected in the logo. So we combined the wireless and drum icons and the results pleased us and the client too.